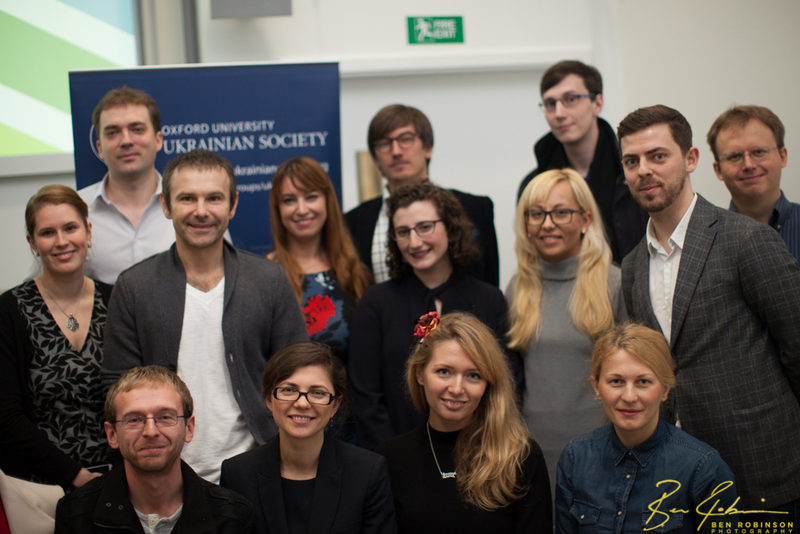 On Nov 18, 2014 one of the most influential Ukrainians, Svyatoslav Vakarchuk, delivered a talk about the Future of Ukraine, which was organized by the Oxford University Ukrainian Society. Svyatoslav, among other things, pointed out that the Ukrainian events form part of the long-lasting fight for freedom and democracy in the country. He drew attention to the historical reasons that might well explain the current developments. 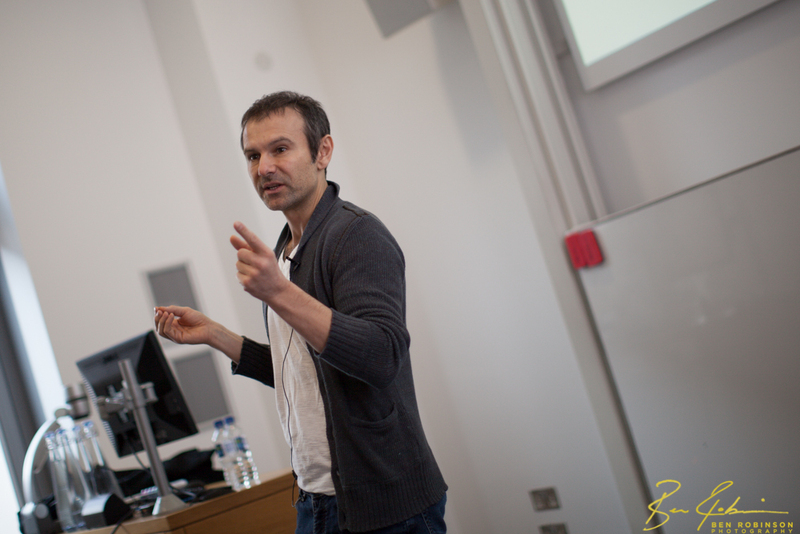 One of his main points was a shift towards the creation of civil society based on democratic values and human freedoms, which are at the core of modern Western democracies. He insisted, however, that changes happening in the society should be sustainable, and it might take some time to change the situation and it is not a rapid transition but rather a continuous process of positive changes. Although acknowledging the challenges of present, he was filled with optimism for the future of Ukraine. Svyatoslav emphasized the importance of individual contribution and personal responsibility for building a better Ukraine. In particular, young generation should lead the change. 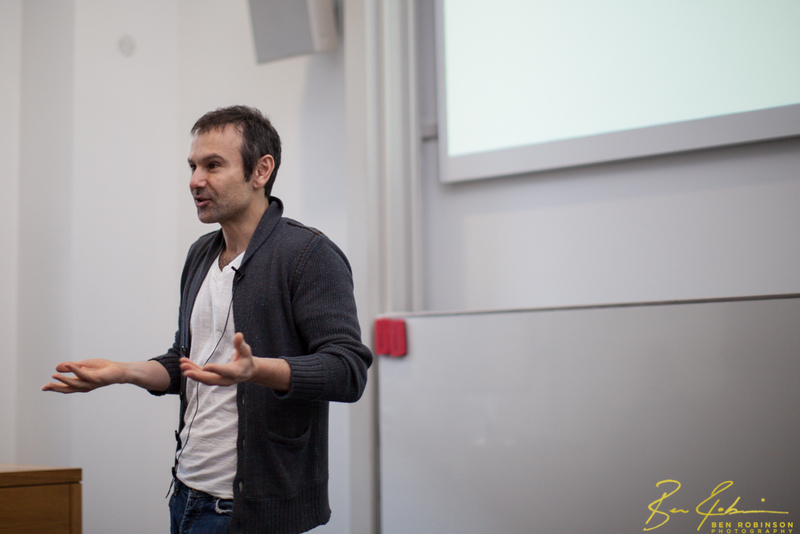 Since many people wanted to get the first-hand opinion from more than just a prominent speaker but also someone who was actively involved in the events in Ukraine, the discussion turned out to be very productive and lively. 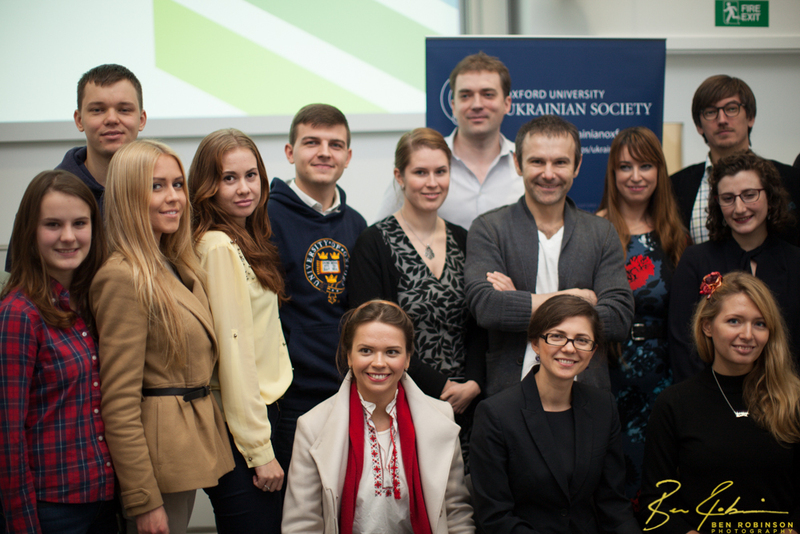 This event was as a great success and the Ukrainian Society is thankful to both Svyatoslav and those who attended.